Ah, I can feel my sinuses becoming clear just thinking about it. Spicy foods, you are my Claritin! My personal favorite spicy food is a slightly run-of-the-mill choice but, but I have to go with spicy wings! There is no denying wings are a go-to snack for corporate outings, company team building events or even just cooking them up yourself. 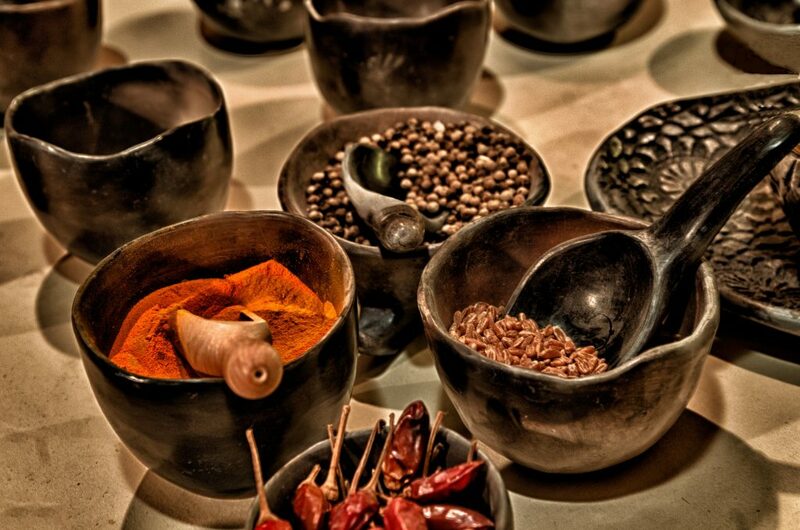 Did you know, according to archaeologists people have been using hot and spicy seasonings in their cooking for more than 6,000 years? 6,000 years is long before the spicy wings were invented and popularized. According to the National Chicken Council, Buffalo wings were arguably created in 1964 at the Anchor Bar in Buffalo New York. The idea was conceived out of a mere desire to make a late-night snack with some leftover wings. But this blog is not only about spicy wings, but about celebrating all hot and spicy food and all the creative things you can cook with these spices! One of my favorite facts is that there are 140 varieties of chili peppers grown in Mexico alone according to the website “Fill Your Plate“. This means for four months, two weeks, four days, 46 minutes and 39 seconds; you could try cooking a new creative pepper dish every day! With all those peppers you could grab your friends and have nearly unlimited cooking challenges with new peppers every week! Your company could also try our Chili Cook-Off, which combines fun corporate icebreakers with a spicy cooking competition, designed to increase camaraderie within a group. Culinary skills will come in handy as each team develops their own chili recipe to create an extraordinary southwestern delicacy. Now THAT is team building.